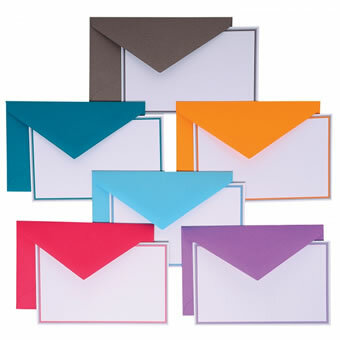 Shop Now T hese single bordered sets, with modern colors and design, are great for every day correspondence. 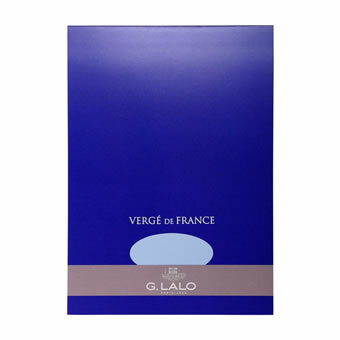 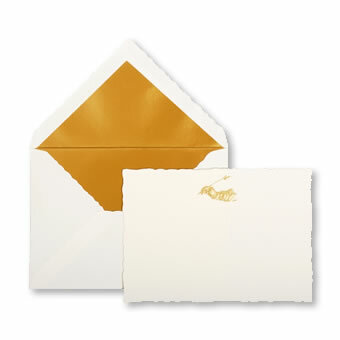 Vibrant colors and luxurious 250 g laid finish cards enhance every note and correspondence. 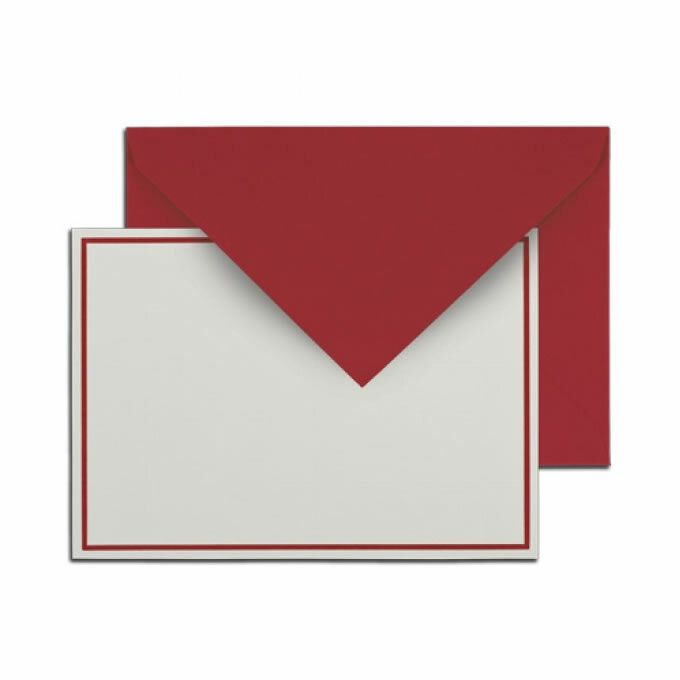 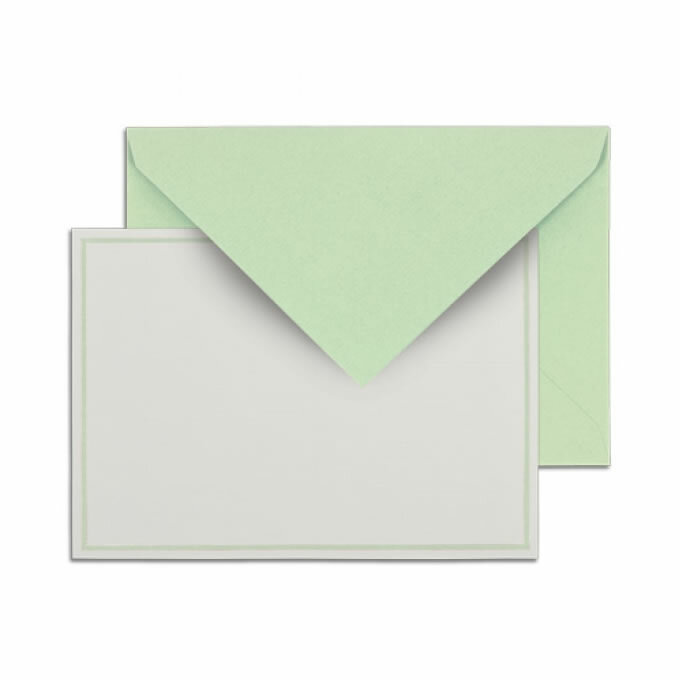 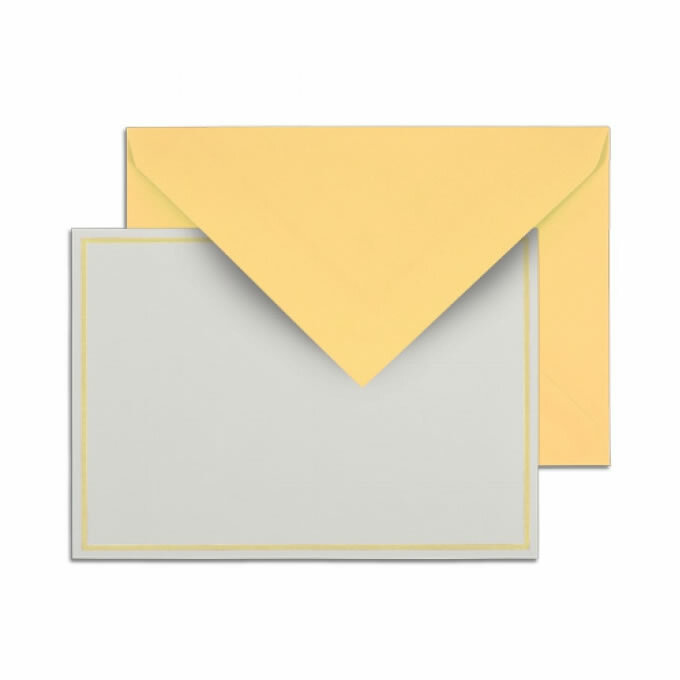 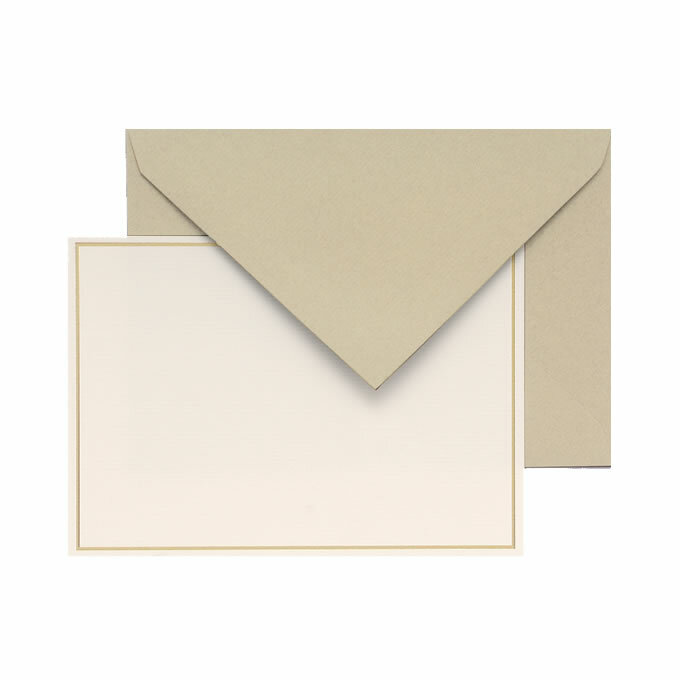 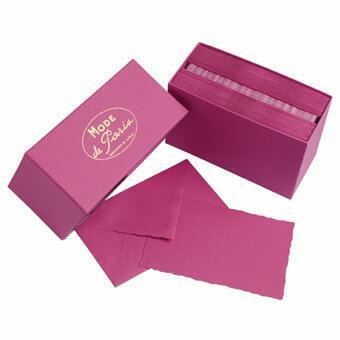 Each box includes 10 cards and 10 tissue-lined envelopes, in 13 colors.